Brian Baker, a Belmont alumnus and former assistant coach of men’s tennis, was recently named a United States Tennis Association (USTA) national men’s tennis coach. After playing professionally for many years, Baker suffered injuries that led him to step down from playing professionally and take up the assistant coach position at Belmont. 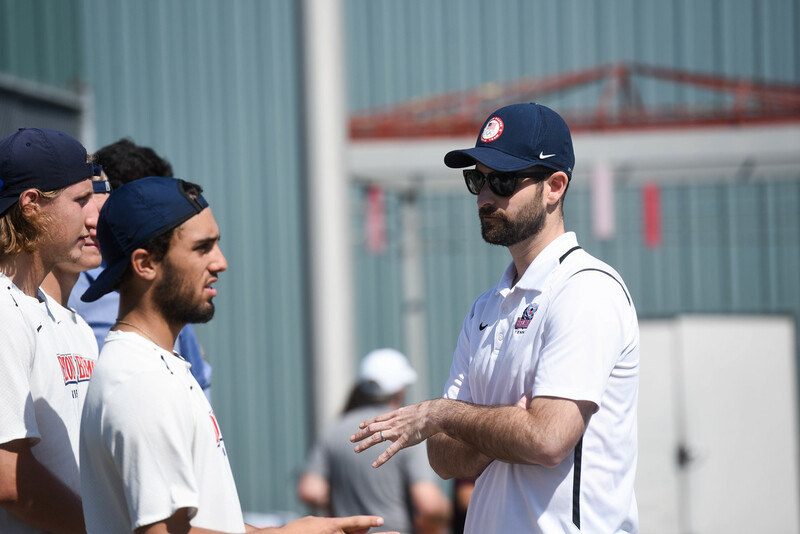 After bouncing back and forth between playing professionally and coaching at Belmont, Baker is taking on a new role with USTA as a national men’s tennis coach. During his time at Belmont, Baker also pursued a degree in business administration and graduated in May 2015.